Party Favor delivers a colorful visual accompaniment to his latest track. 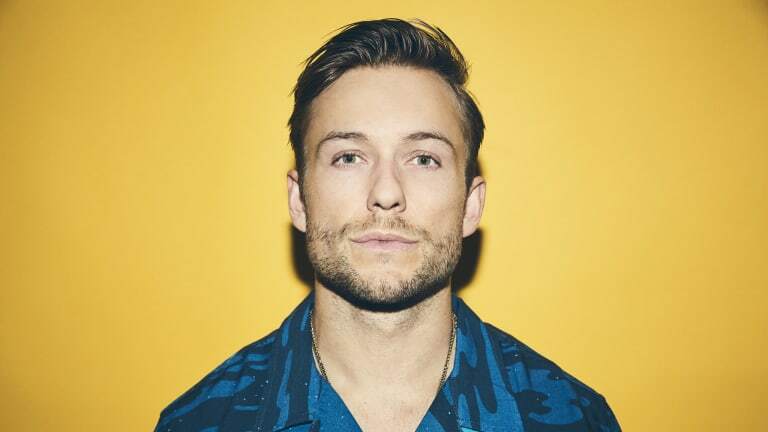 Party Favor (real name Dylan Ragland) has unveiled his vivacious music video for his pop-infused single, "Blame" featuring Naïka. 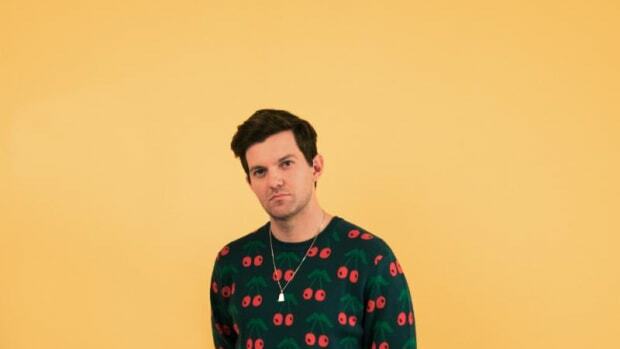 For his Mad Decent release, Ragland delves into an abstract atmosphere to create an unconventional music video for dance music. The two-and-a-half minute video features Miami singer/songwriter Naïka with Ragland in exotic shots brought to life by florescent lighting and creative editing. The intense cinematography keeps every scene gripping throughout the film. "This record was such a long time coming, the track finally came together once Naïka was brought on board. The beat for this song was made over a year ago. We tried so many different vocalists/lyrics and finally found the right fit with Naïka. She captures the vibe so perfectly. Really proud of this record and think it&apos;s a great fit for Mad Decent. Excited to be working with them again on another release!" Party Favor has amassed over 135 million plays on Spotify and Soundcloud. His music has been featured on fourteen national TV commercials, eleven TV shows, and seven movies. "Blame" is out everywhere and follows Party Favor&apos;s latest release, "Circle Up" featuring Bipolar Sunshine. You can find his upcoming show dates here. The hype around Party Favor's album just keeps building. Earlier this week, Francis released a 15-minute continuous mix of his greatest moombahton tracks and remixes. 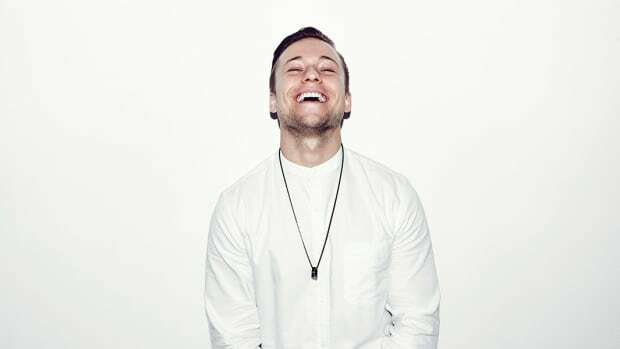 Party Favor and graves Link up for "Reach For Me"
Party Favor's glow up has been huge. The life of the party. 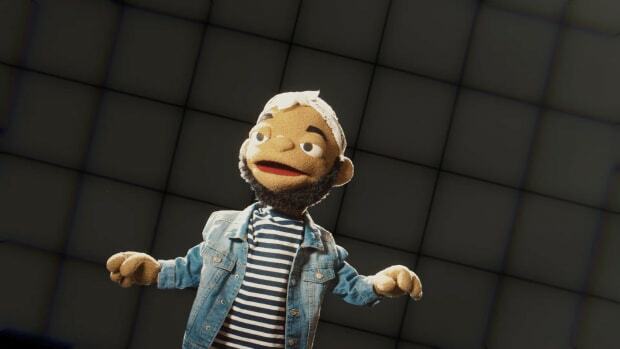 We're not on Sesame Street anymore. 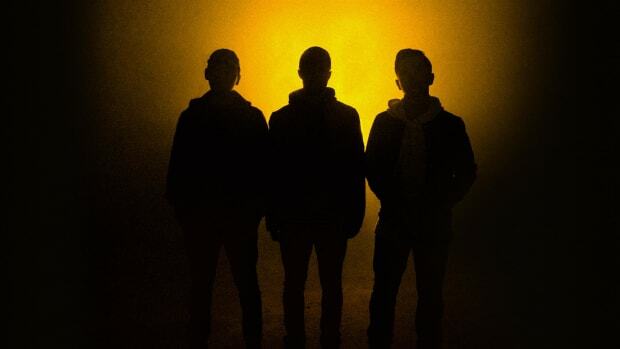 The video is a surreal visual backdrop to the track’s mesmerizing soundscape.